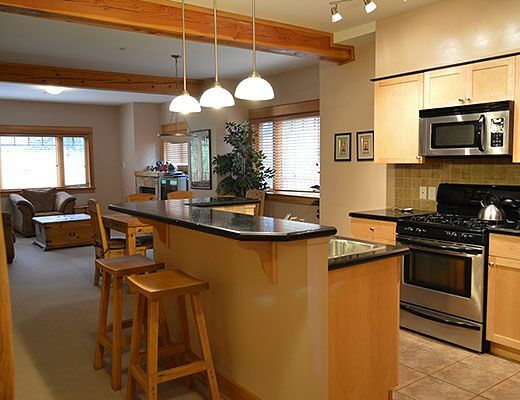 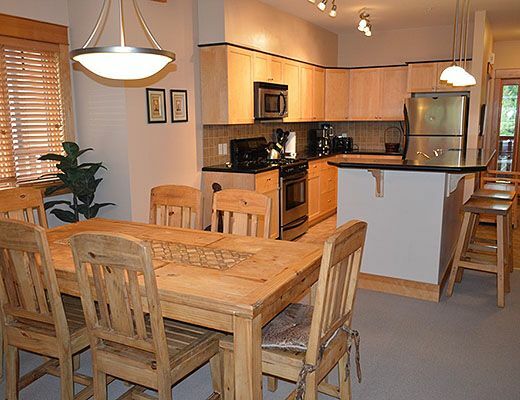 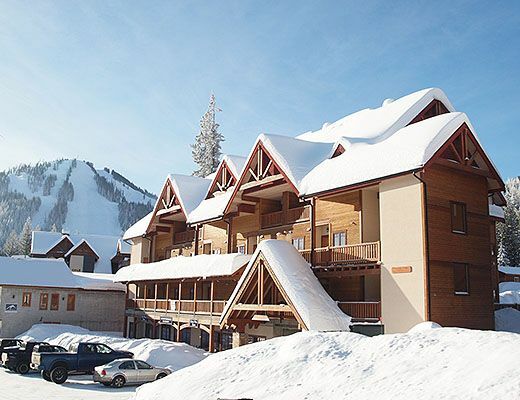 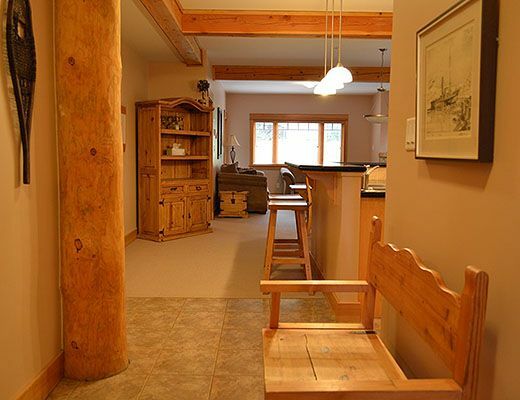 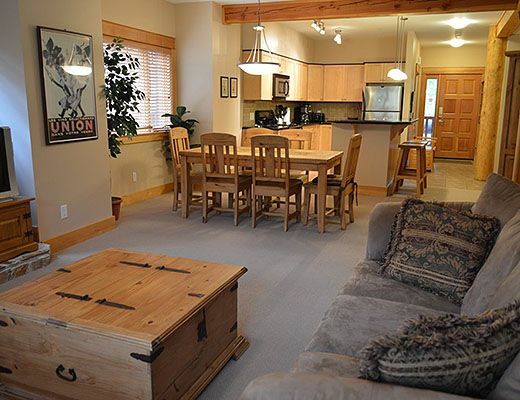 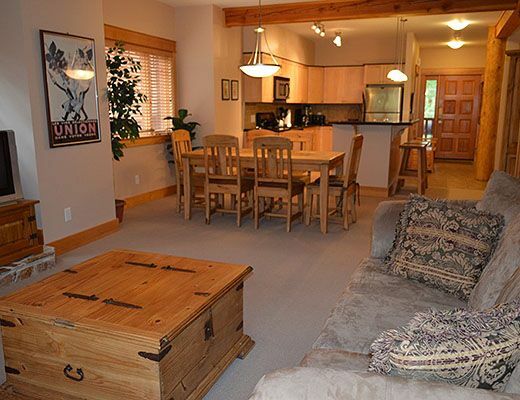 This spacious condo has two bedrooms and it will surely become your favorite vacation home at Red Mt. 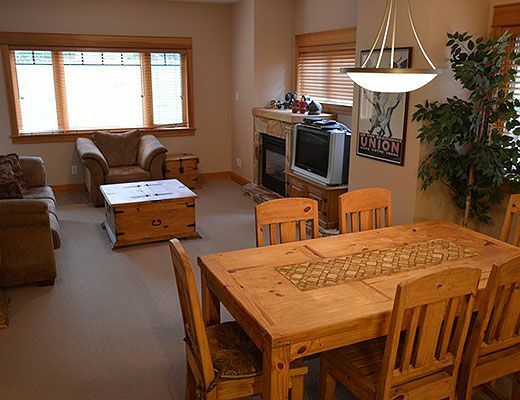 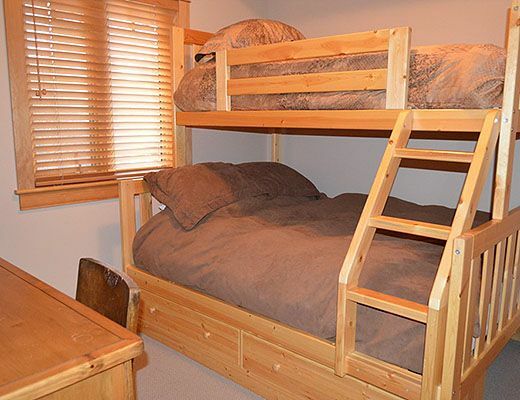 It is beautifully furnished with nice wood finishing and lots of seating in the living room. 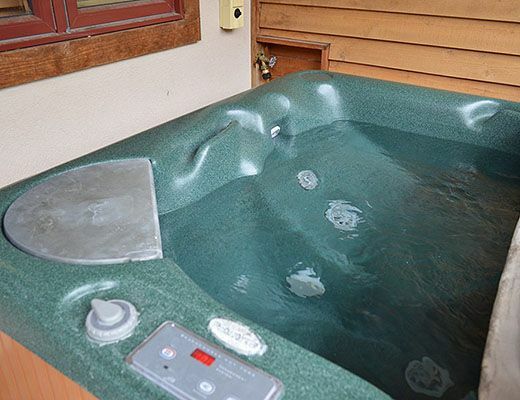 Warm up after a long day on the hill to the gas fireplace or take a dip in your private hot tub located just off the living room. 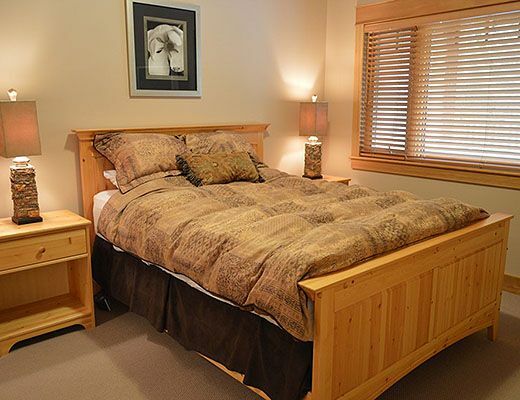 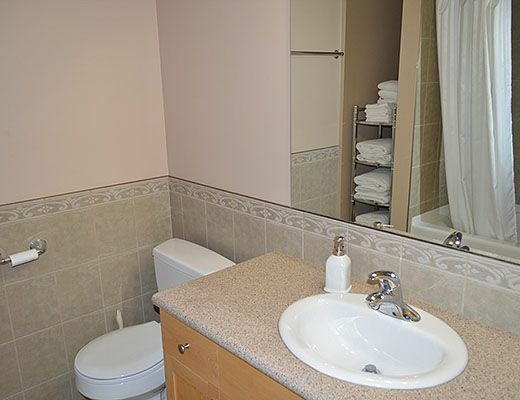 The master bedroom has an ensuite bathroom with lots of room and privacy. 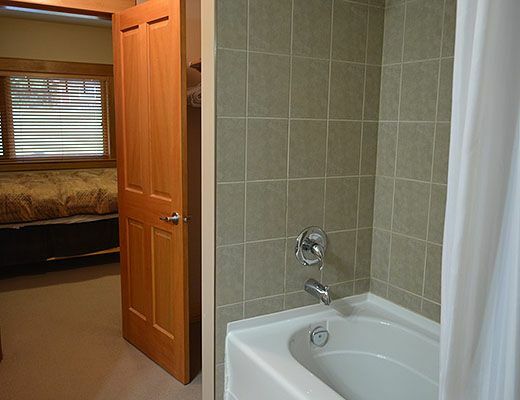 You also have your owne TV in the master suite for your enjoyment. 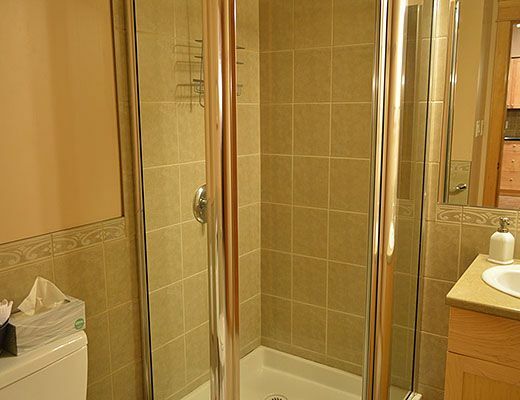 There is a full bathroom with shower off the entry as well for convince. 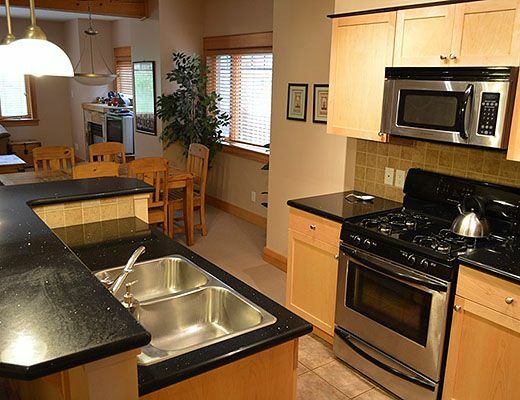 You well designed kitchen area features granite counter tops, a breakfast bar, stainless steel appliances, ample cupboard/drawer space and is adjacent to the dining area that seats six.